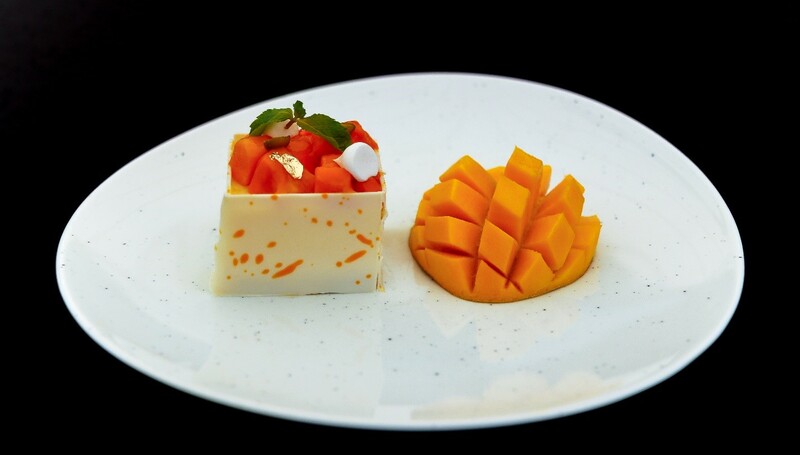 The ‘king of fruits’ is being celebrated at the Pune Baking Company, JW Marriott Pune. 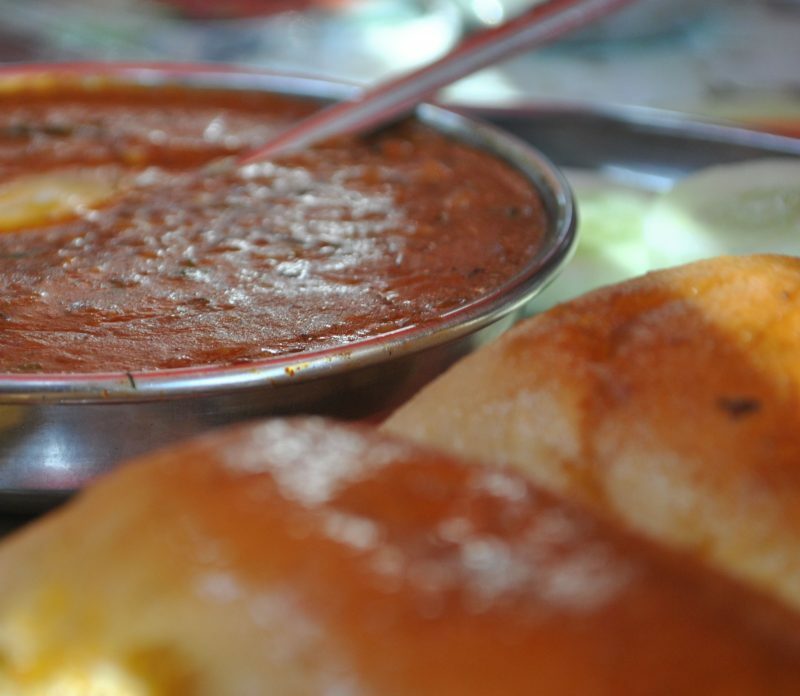 The tempting menu includes innovative combinations that are certain to help you ‘Beat the Heat’. The exquisite array of offerings include the signature Mango Milkshake, alongside the irresistible Mango Smoothie with Chia seeds. 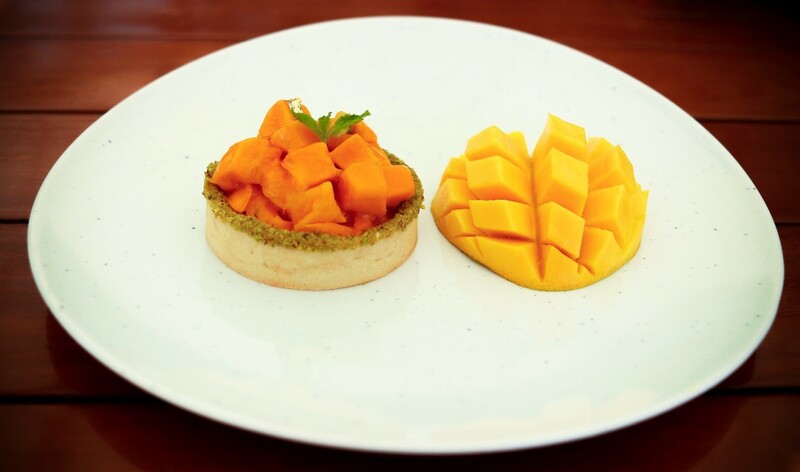 Indulge in sublime desserts like Mango Tart, Mango Cheesecake and the very decadent Mango and Basil Ice cream. The offering will on till 31 May 2018.